Wedding cruises at the Toronto Harbour have been our specialty for over 30 years. 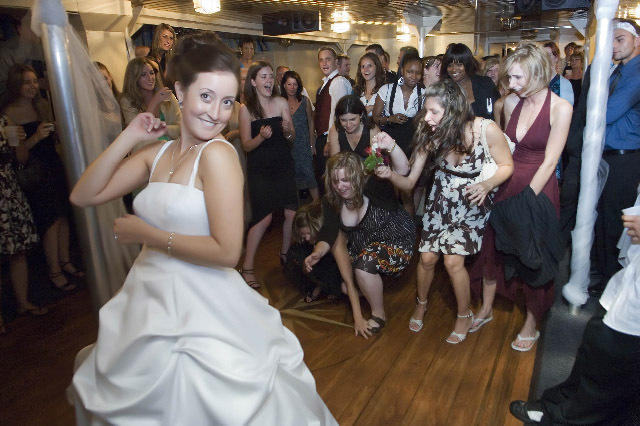 Whether you hold the ceremony on board, or just the reception, we can arrange everything for you. We understand that every wedding is different and we will happily customize a package to suit your individual needs. Our team of professionals can assist you with all aspects of planning your wedding. Please contact us for information about hosting your Wedding with us. Send us an information request, or contact us by telephone at 416-364-3244, or by email at info@empiresandy.com.